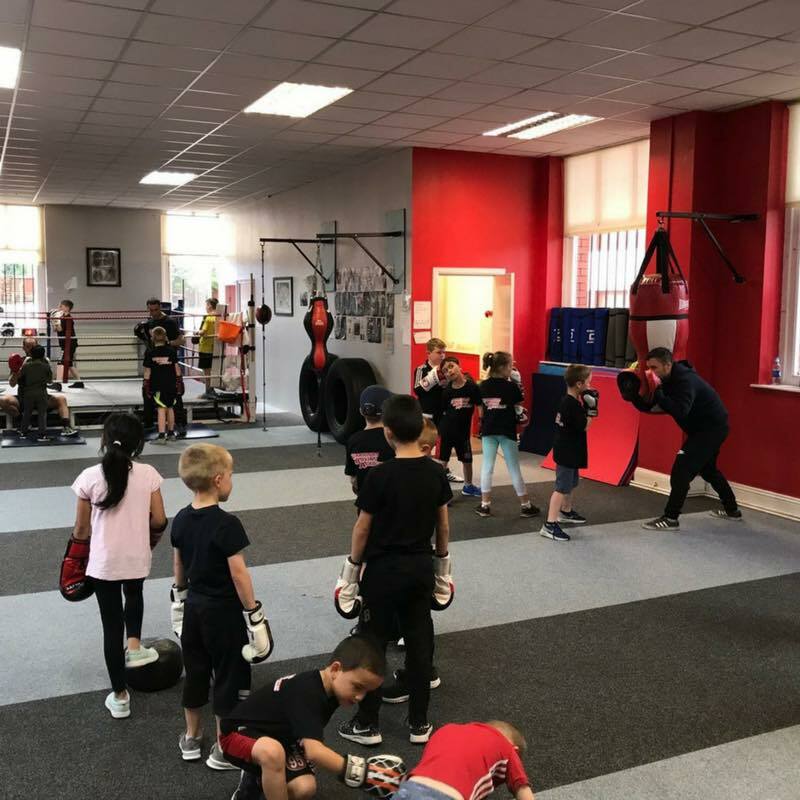 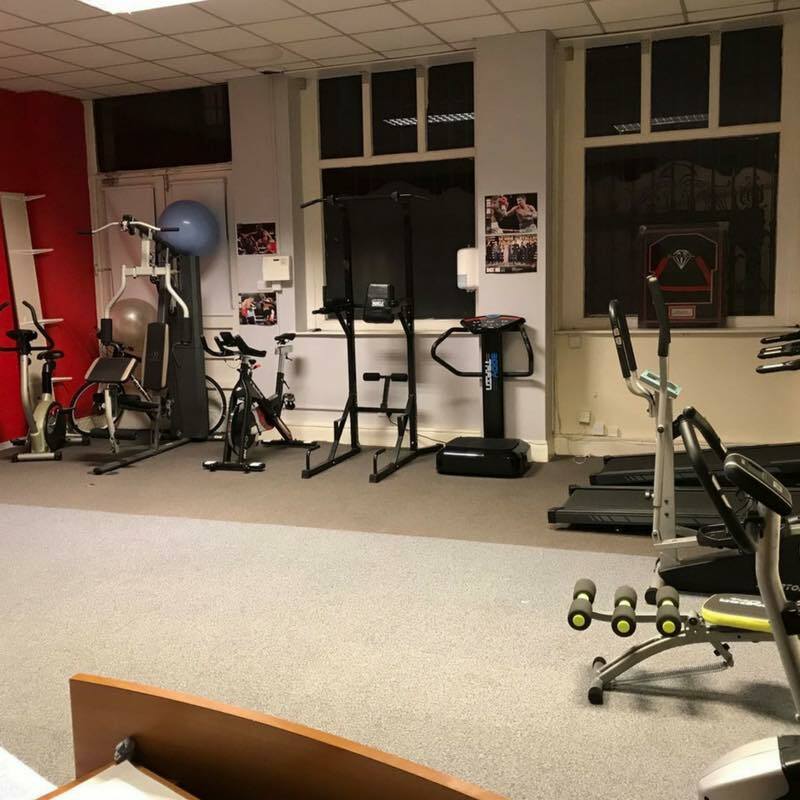 Warriors Boxing Academy is based in Chadderton and provides a fun and friendly environment for boxing fitness and training. 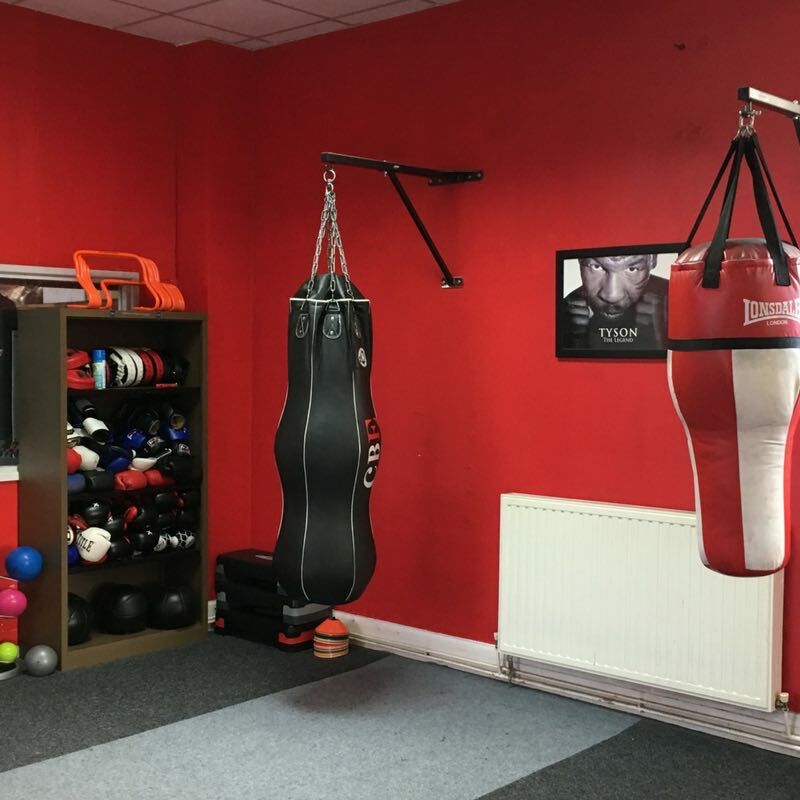 A fully customised training studio where every level of fitness is welcome. 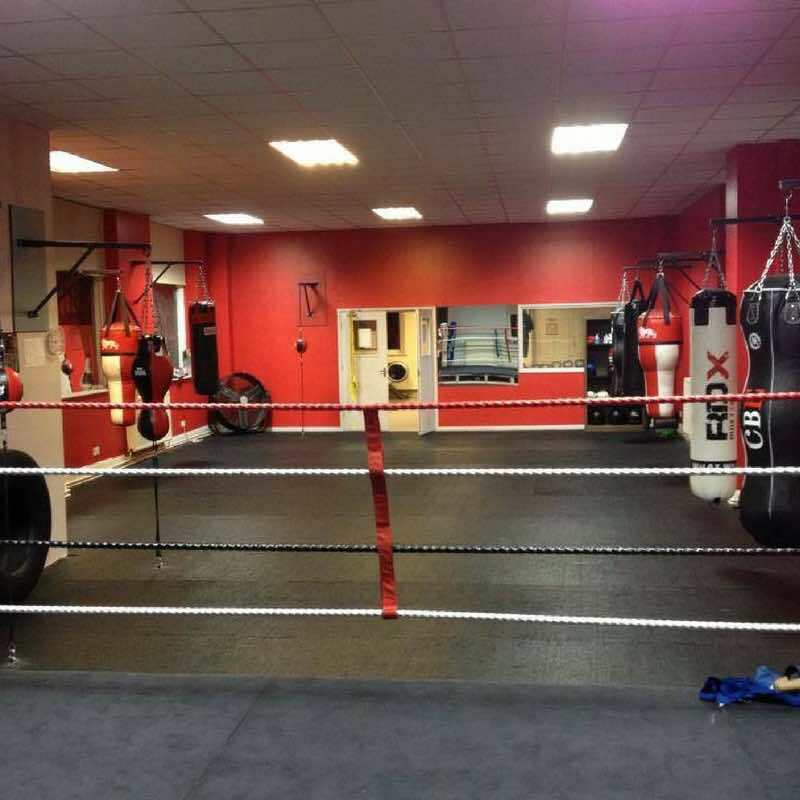 Scott Walker was a professional boxer for 4 years with the 2nd fastest knockout in the UK in 1996 against Liam Dineen. 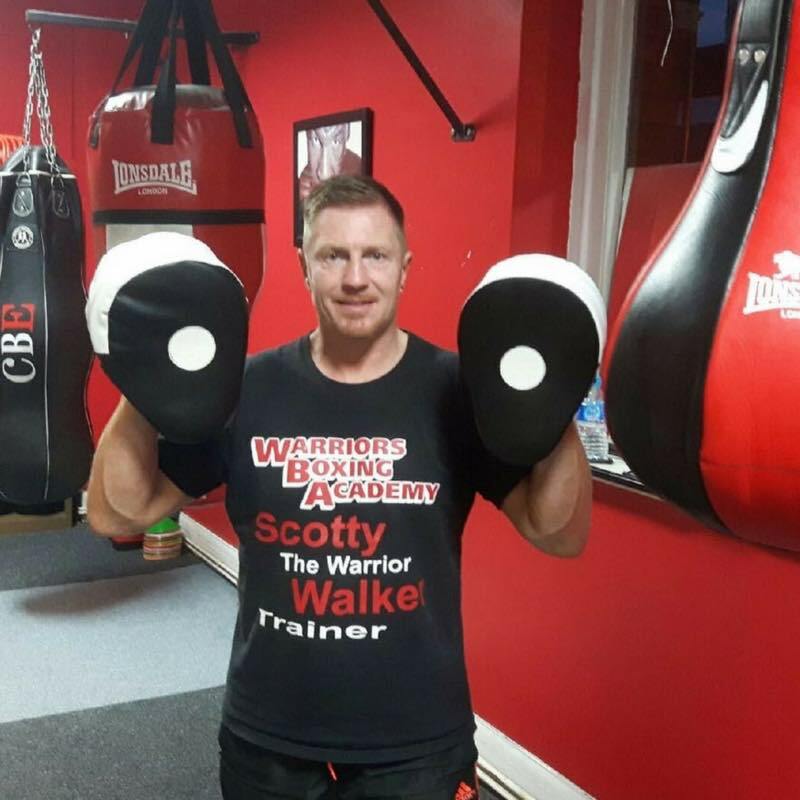 In 1999 Scott became a Professional Boxing Trainer, training the likes of Dale Robinson, Mark Hobson and James Hare to name a few. 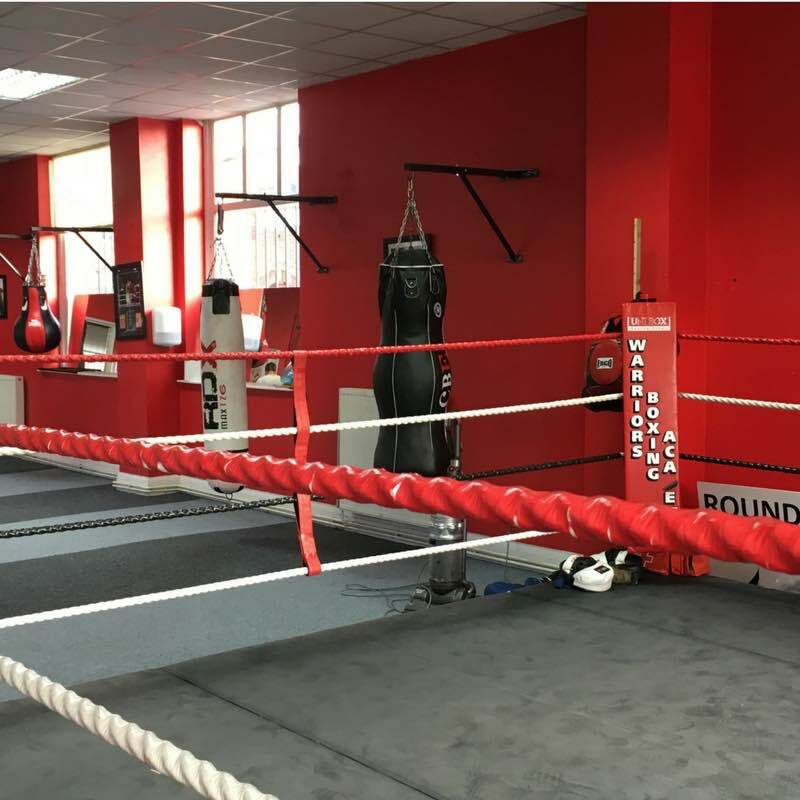 All of which became British and Commonwealth Boxing Champions and Mark Hobson went onto fight for the World Title in 2006. 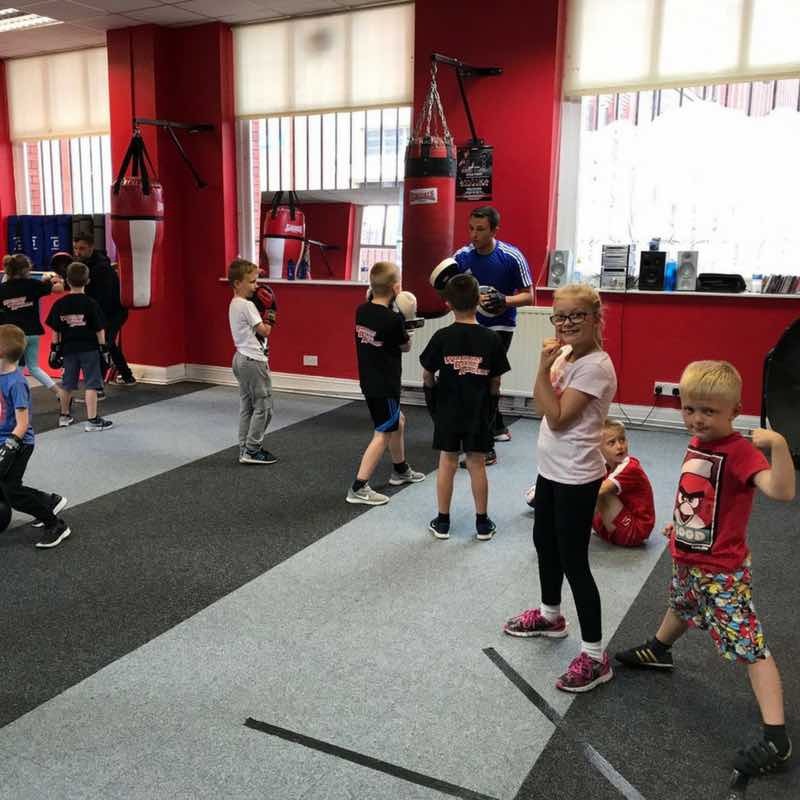 Scott would like to pass on his Boxing knowledge to YOU! 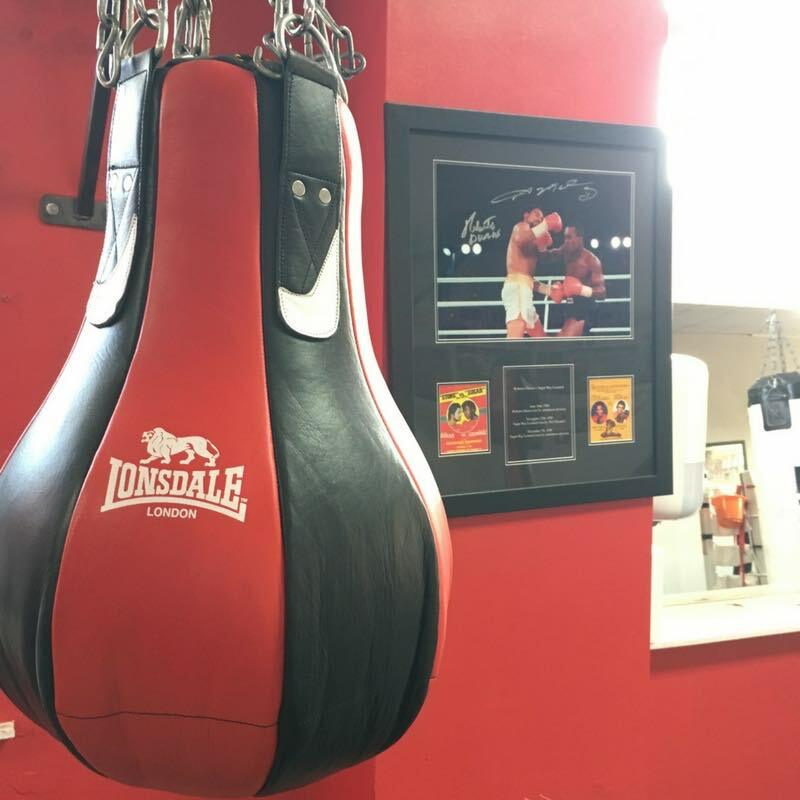 He wants to teach you the boxing techniques and the fitness routines of professionals alike. 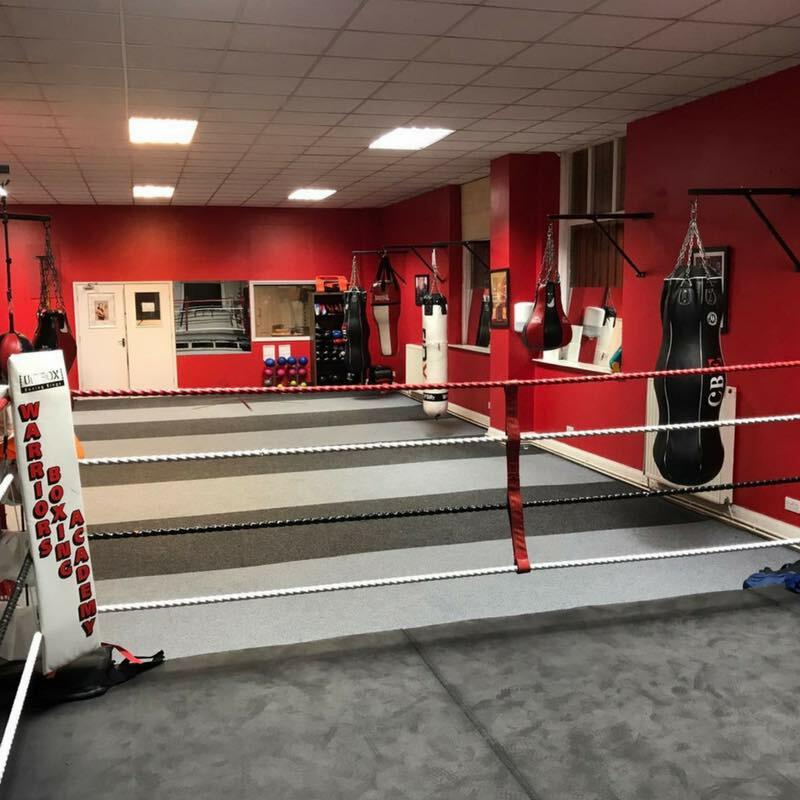 You dont have to have boxed before as all abilities are catered for. 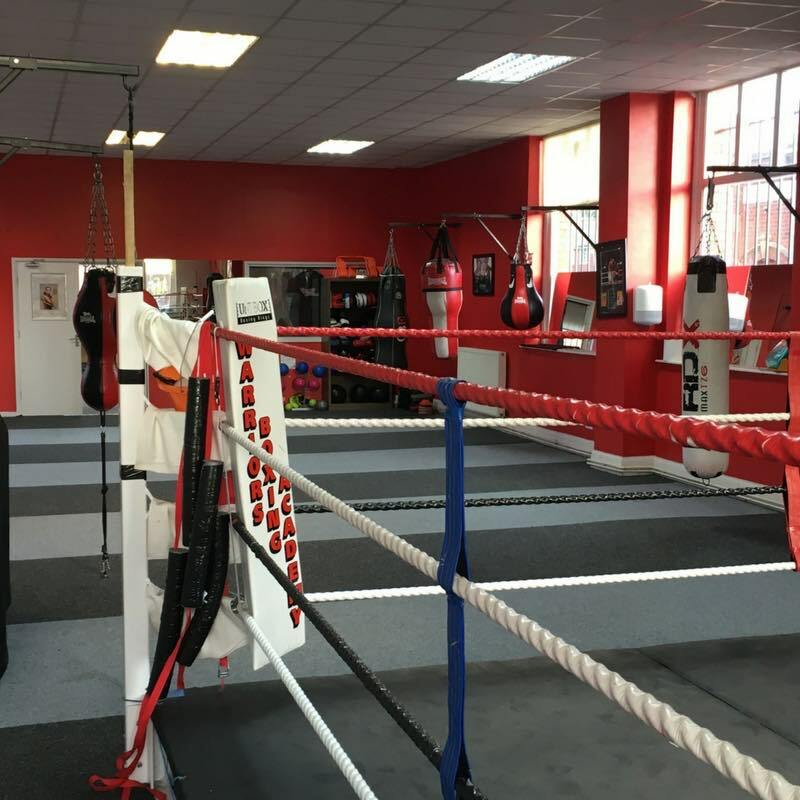 If you want to take your Boxing abilities to the next level then you have come to the right place. 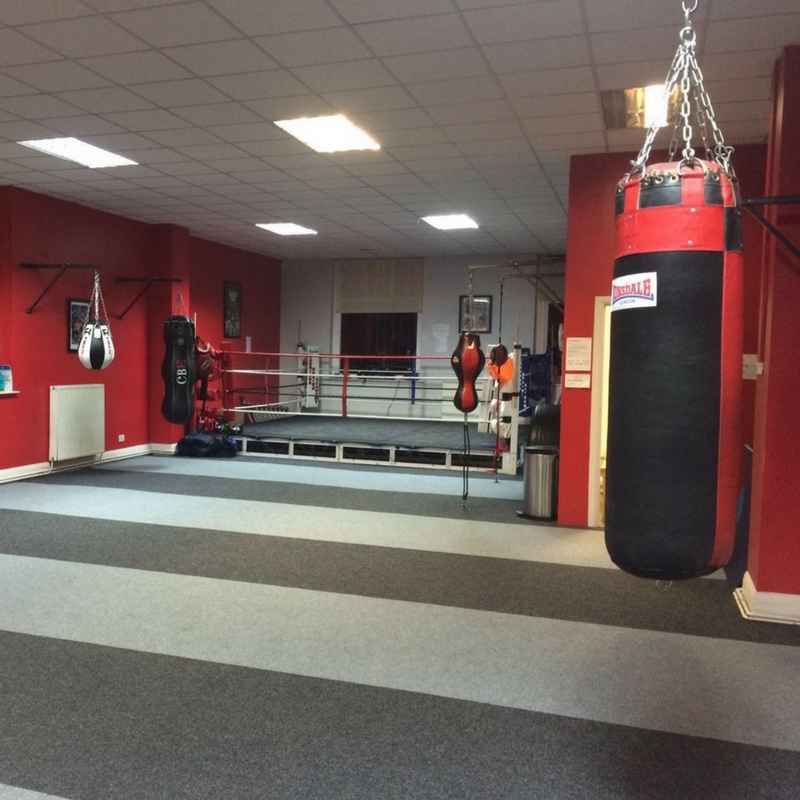 Take one of our training classes or arrange a personal training session. 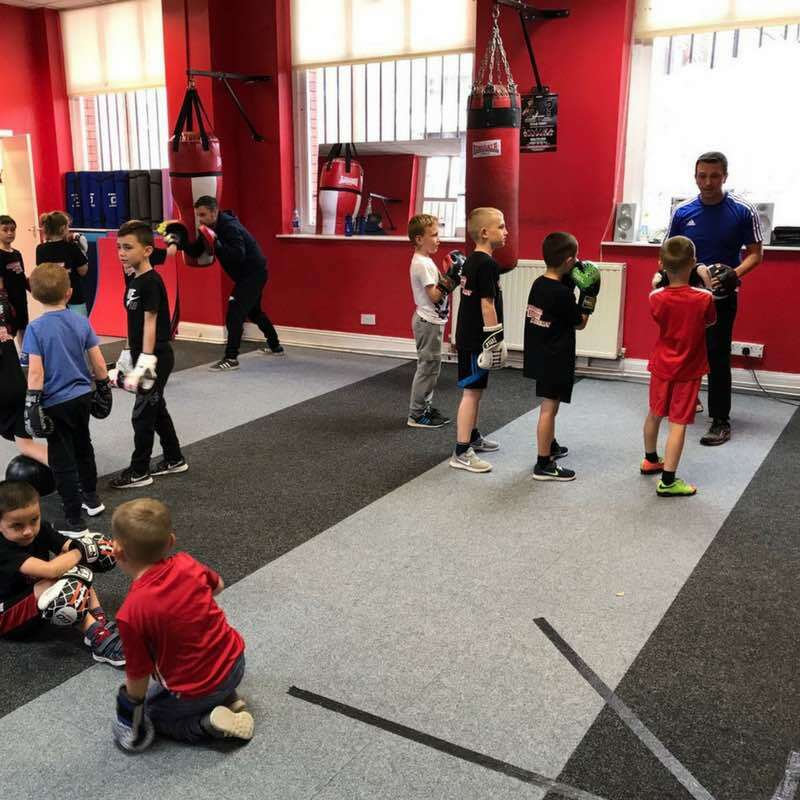 Take the first steps into boxing and try one of our sessions this week.